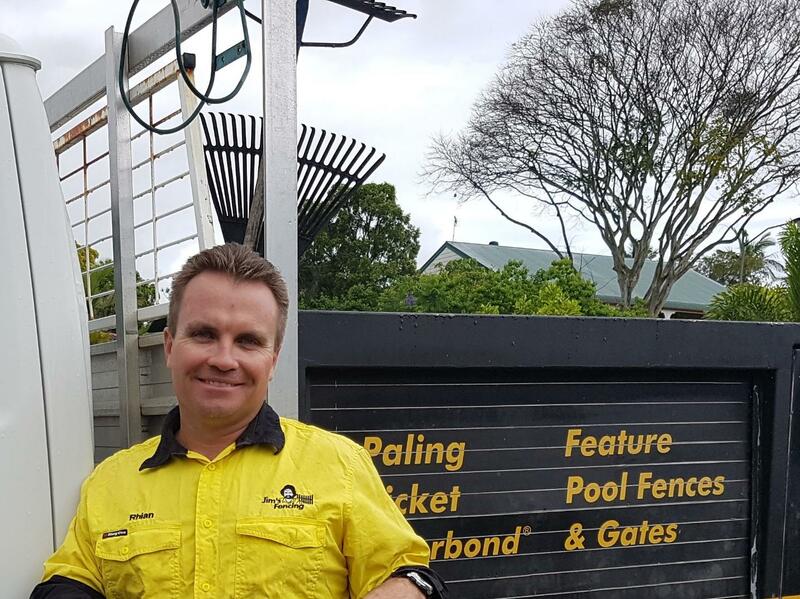 Recently, Eden Exchange spoke with Rhian McClelland who is a Regional Franchisor for Jim’s Fencing on the Gold Coast. Rhian discussed how Jims differentiates its brand in the market; who would make the perfect Franchisee; and why Jim’s Fencing is such a lucrative opportunity for the right person. EdenExchange: Thanks for speaking with us Rhian. Can you tell us a bit about your background and career? How long have you been at Jim’s Fencing and how did you first get involved with the company? 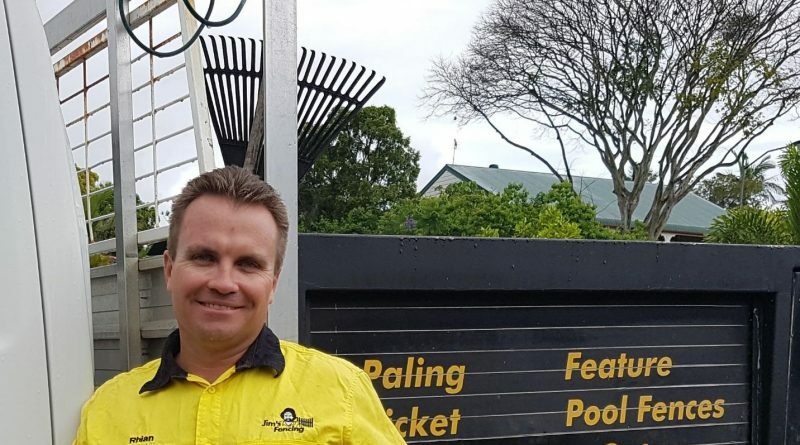 Rhian McClelland: After almost a decade as a security officer both on the Gold Coast and on International Cruise ships, I’d seen it all and was finding the more I saw people behaving badly, the more I wasn’t interested in connecting with them. Both my partner Kellie and I knew we needed a change in direction. 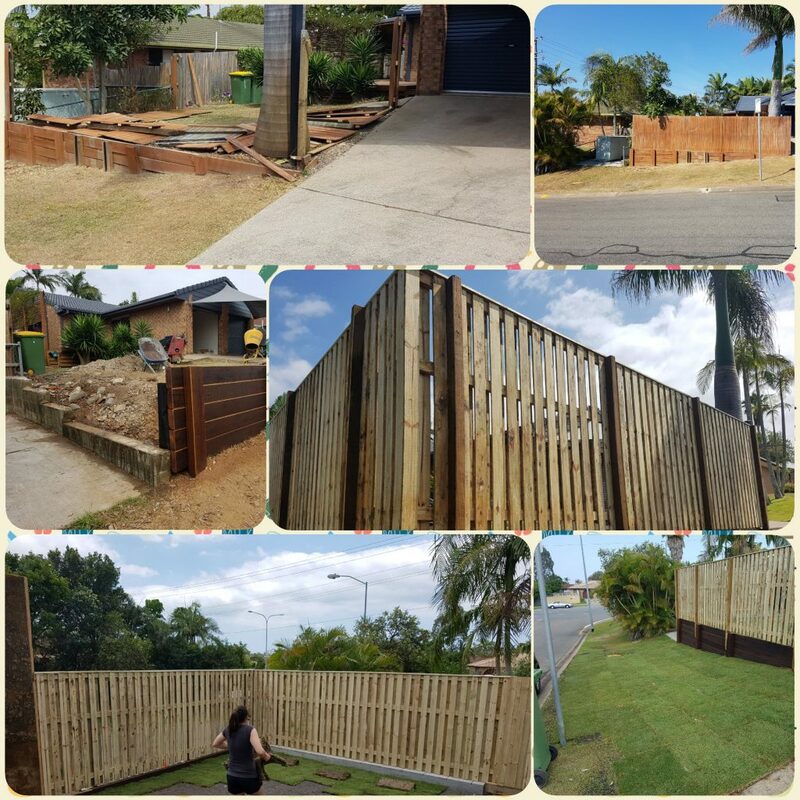 Once my contract was up with security, I went into fencing as a labourer for another fencing company and found I really enjoyed being outdoors and taking pride in something I had constructed by myself. After about a year, I was still loving my job but knew I wasn’t going to go any further. This wasn’t enough for me. I decided it was the time to branch out on my own. I looked through the paper and found Jim’s Fencing was advertising for franchisees on the Gold Coast. At that stage, we didn’t even know Jims had a fencing division, but it suited us perfectly. Kellie and I contacted the franchisors for the region in November 2006 to begin our new journey (and challenge) together. It didn’t take long for us to work out that this was a great decision for us and by February 2007 we were the proud first-time business owners of Jim’s Fencing Ashmore. The following four years passed by very quickly and we loved the highs and lows that having our own business had given us. Working hard and watching its grow reinforced us why we made this choice in the first place. In 2010 our growth and hard work allowed us the great opportunity to purchase the Gold Coast and Northern NSW region for us to operate and expand. We have learnt a new skill set that comes from interacting with the divisional and national offices and have found their support of us continuing our journey a real asset. EdenExchange: You work together with your partner Kellie, can you tell us how partnership helps you to run the business? And on the other hand – what benefits brings it to your personal life? Rhian McClelland: Having Kellie to help and support me is a big help. She will do the office work and I am doing the hot hard work. This way when I come home I don’t have a mountain of paper to do. 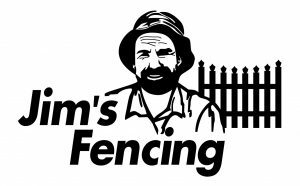 EdenExchange: You have been working at Jim’s Fencing for over 12 years now, what in your opinion makes for a successful Jim’s Fencing franchise owner? Is it experience, attitude or something else? Rhian McClelland: Well, I look at it like this. I have bought into a system that is well known by almost every Australian family. I know the value of a brand and what it can do for me. I have used the brand to keep me in business. 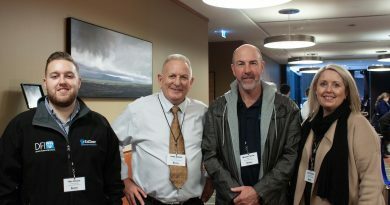 It has helped grow despite any financial breaks in the economy and my client network is so large that I don’t need more work from the Jim’s Head office. The brand is also a safety net. In the event, I do need to get work I can always turn my leads back on and the work starts to roll in again. People trust this brand and they will always call us. Rhian McClelland: You are not buying a business, you are buying a lifestyle. In saying that, you will need to work hard to build your own Jim’s Fencing brand and clients and you are never alone. 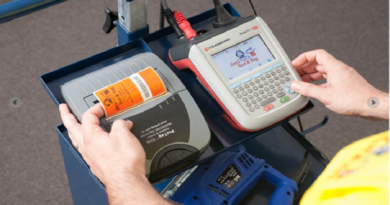 You will always have the support from other franchisee and we will train you in every part of the business. Rhian McClelland: The fee structure is fixed and doesn’t depend on your earnings. Jim also takes a pride in our appearance i.e. uniforms, signed trucks and trailers. Rhian McClelland: One of my biggest challenges was that we always had trouble saving money for anything because I couldn’t earn enough working for someone else. Now since joining Jim’s Fencing, I earn as much as I need and more. After only three years, I managed to buy my first house, since then I have had multiple trips overseas, always have four weeks off at Christmas and haven’t work a weekend in eleven years. 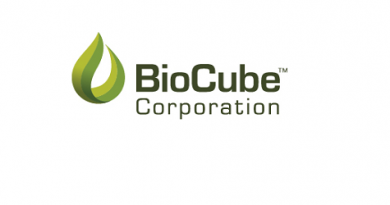 Key achievements include being awarded Franchisee of the year 2009. We are also no longer Franchisees. I am now the Regional Manager and Franchisor for the Gold Coast and Northern NSW region. This is an achievement I’m very proud of. Rhian McClelland: The best thing about my job is I don’t ever work weekends. 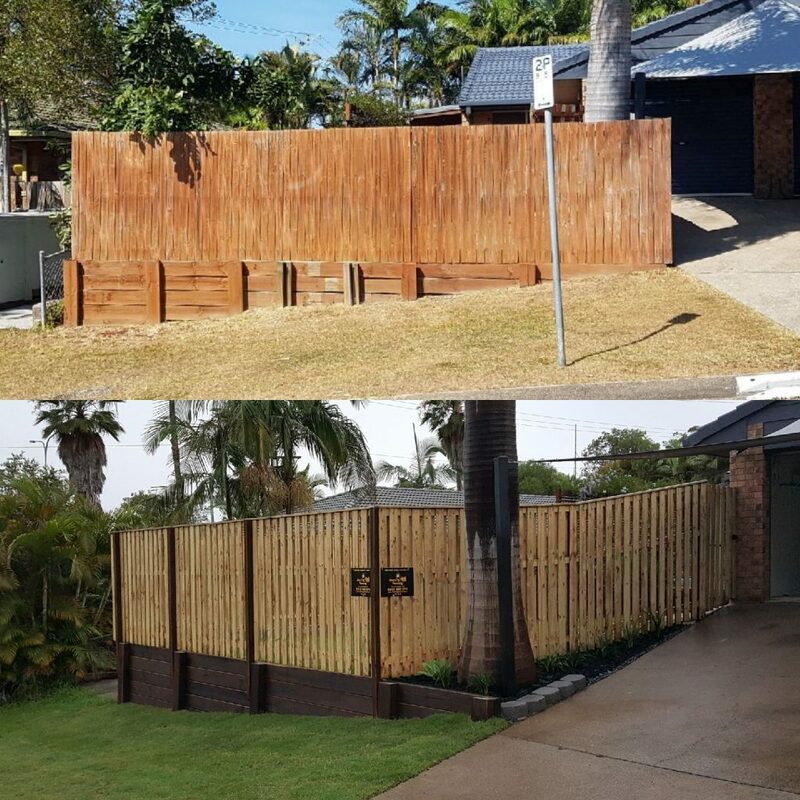 I also love to see the client’s expression once we have transformed their old fence into a nice, neat and secure fence. Looking for a new challenge and want to become your own boss? Nothing can be more rewarding than owning your own franchise business with Jim’s Fencing.. We will provide you with equipment, full training and ongoing support to help you with your journey to success. If you’re interested to find out more or are thinking about becoming a Franchisee with Jim’s Fencing, speak to us today to discuss how the Jim’s family could be right for you. 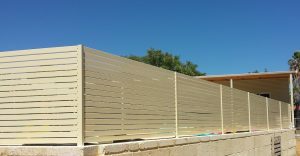 Jim’ Fencing is there to help you succeed, call 131 546 today or fill in our enquiry form.